Starting a nonprofit is easy. Merging two is hard. Philanthropy is personal, and never more so than when donors are moved by the death of a loved one. 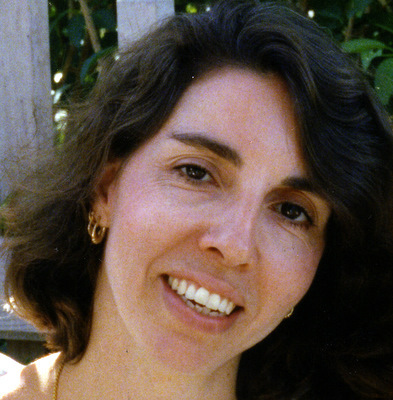 When Joan Scarangello McNeive, a NBC News writer, lifelong New Yorker and devoted Yankee fan, died at age 47 of lung cancer in 2001, her family, friends and colleagues started a foundation called Joan’s Legacy to fund research into lung cancer that strikes nonsmokers. They’ve done well. The foundation has awarded more than $12 million to researchers to study lung cancer, the nation’s leading cause of cancer deaths. 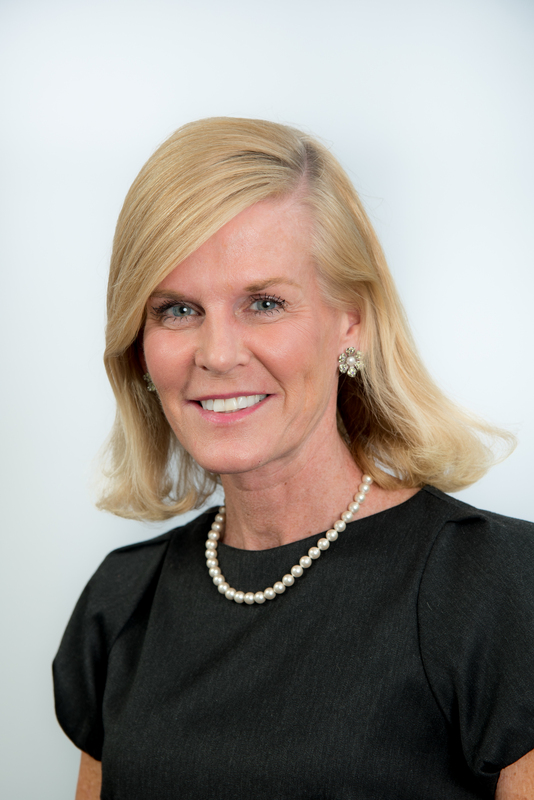 Last year, though, Mary Ann Tighe, Joan’s sister, the head of the foundation board, did something unusual: She “cold called” Pippa Gerard, the board chair of a rival foundation devoted to lung cancer research, and suggested they talk about a merger. How unusual? That’s hard to say because comprehensive data on nonprofit mergers is hard to come by. Writing in the Stanford Social Innovation Review last year, Katie Smith Milway, Maria Orozco and Cristina Botero of The Bridgespan Group analyzed nonprofit mergers in four states between 1996 and 2012; despite efforts by institutional funders to encourage mergers, they found that the historically low rate of mergers — fewer than one in 100 nonprofits in any given year — was unchanged in Massachusetts, Arizona and North Carolina and fell in Florida. While an estimated 170,000 companies failed during the Great Recession, the number of US nonprofits actually grew by 7 percent between 2007 and 2011 to 1.58 million. That’s an average of nearly 40 nonprofits per US zip code. Wow. So what happened when Mary Ann Tighe called Pippa Gerard, the board chair of the Lung Cancer Research Foundation? They had lunch, discussed their shared goals and went back to their boards which, eventually, agreed to join forces. The merger was approved by state regulators and announced last month. This merger was easier than most, for several reasons. The two foundations had offices in Manhattan. They were aligned in their mission. They had few overlapping donors. (One exception: former New York major Michael Bloomberg.) Both foundations were then seeking new executive directors, and both were reasonably small, giving away between $1 million and $1.5 million a year. What’s more, Mary Ann Tighe, who is CEO of the New York office of the giant real estate firm CBRE — she was named one of New York’s most powerful women by Crain’s — was ready to step down as board chair of Joan’s Legacy, which had been renamed Uniting Against Lung Cancer in 2009. That followed efforts to bring on as partners other families who had lost a loved one to cancer, and Tighe now wanted to diversify its board and bring on professionals who did not know her sister. The stars were nicely aligned, to make the merger happen. Hard problems arose around combining boards, staffs, medical advisors, accounting systems and fiscal years. “Nothing quite prepares you for a merger,” said Sanford, who previously worked at an Alzheimer’s foundation and at the Metropolitan Museum of Art. Everything took longer than expected. “Merging two data bases, merging two phone systems, two servers, stationery. How do we message our donors? We had to build a new website.” That’s still a work in progress. Still, she says, there was “immense logic” to the merger. They eliminated duplicative functions and increased the salary of the executive director, to bring in a more seasoned executive. The new board is stronger. “Pippa is a fully engaged board chair and a committed leader,” Tighe said. Together, the two groups expect to raise more money to treat lung cancer which, they say, lags behind other cancers in awareness and funding for research. Could there be more room for consolidation among lung cancer charities, or others? A quick web search turned up close to a dozen nonprofits or foundations supporting lung cancer research, including the Chicago-based Lungevity Foundation, the New York-based Thomas G. Labreque Foundation, the DC-based Lung Cancer Alliance, Free to Breathe, the Lung Cancer Foundation of America and, of course, the biggies, the American Lung Association and American Cancer Society. Virtually every body part that is subjected to cancer — breasts, colons, prostates — has its own constellation of NGOs. This isn’t a story about cancer. It’s a story asking whether more nonprofits with shared missions could benefit by collaborating or merging. The Greater Washington Catalogue for Philanthropy promotes nearly 400 DC-area charities that are “local, vetted and high impact” with budgets below $3 million. Is that too many? Too few? Competition is healthy but how much is enough? The nonprofit “marketplace” doesn’t do enough to reward high performance and cull out inefficiency. Thanks for sharing this courageous story of two non-profits moving beyond competition in order to achieve collaboration. With egos and livelihoods on the line, non-profit leaders struggle mightily with decisions to give up brands, board seats and control to merge for the greater good. By eliminating redundancy and creating a more robust organization, the new org stands a chance of increasing its impact and capacity. But this was also an unusual situation in that both orgs needed new executive directors. The timing no doubt made the decision easier, which is a lesson in itself: If non-profits looked at milestones like an exec dir leaving as opportunities to stop and evaluate progress, more of them could choose to seek a merger partner instead of a new exec director. With so little research into the proliferation of non-profits, these sorts of case studies are extremely helpful in understanding what works and does not work about the sector. Another fine, thought-provoking post. Just as I agree that fragmentation can detract from the mission, I don’t think big is always better. Many of those mammoth organizations then have local chapters or affiliates. Mission is key–and the optimal size to meet the mission. It sounds like these two organizations had the kind of leadership to do just that.